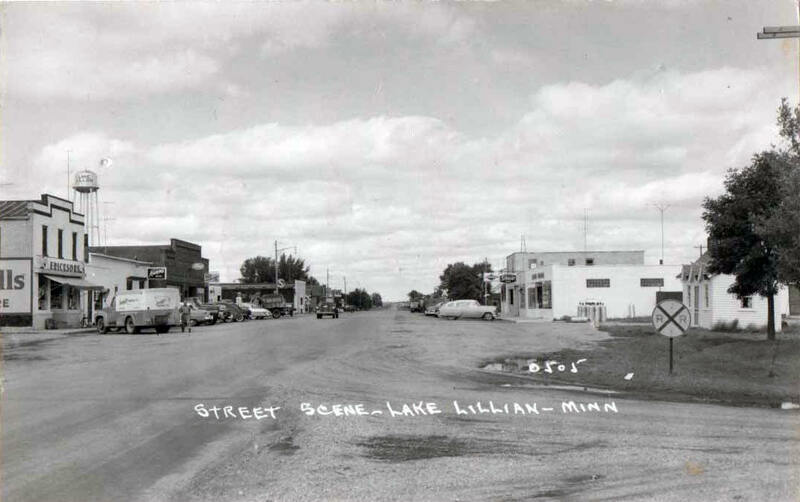 Do you have photos, historical accounts or other items pertaining to the Lake Lillian area? Would you like to share this historical information with the world? LakesnWoods.com would like to publish your Lake Lillian photos (current or historical) or historical accounts on this website. Original materials can be returned and your privacy will be respected. East on Highway 7, close to the southeast corner of the county, approximately 17 miles from Willmar, is the town of Lake Lillian. With a special small-town charm and welcoming residents, Lake Lillian has rightfully earned the title of being “A Friendly Town.” On top of the quiet and affordable living conditions, Lake Lillian’s main city park is equipped with a playground for all ages, picnic shelter, horseshoe pits, softball diamond and plenty of room to run or relax and enjoy the outdoors. Once you’ve worked up an appetite, don’t miss out on The Food Garage—the locals’ favorite place to eat out! The entire community stays very active through many different social outlets. Lake Lillian offers library programs, senior citizen activities, church groups, civic organizations, community celebrations and more. The town itself is close to lakes and outdoor recreational opportunities, including Big Kandiyohi Lake County Park East and Big Kandiyohi Lake County Park West. It’s also within easy driving distance of bigger cities, including Willmar, Hutchinson and both campuses of Ridgewater College. 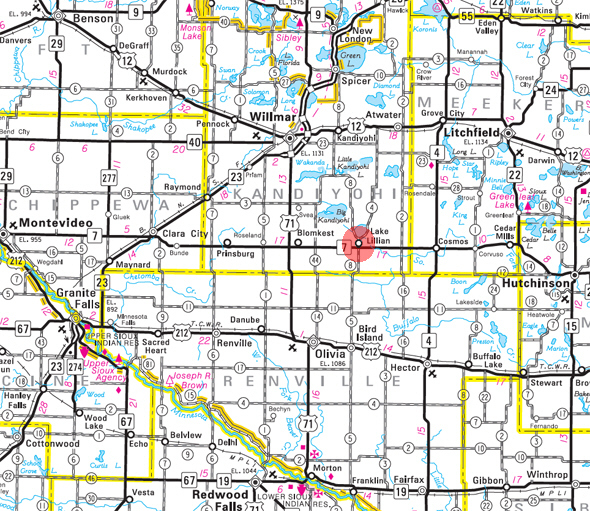 Lake Lillian is a city in Kandiyohi County, Minnesota. Minnesota State Highway 7 serves as a main route in the community. According to the United States Census Bureau, the city has a total area of 0.46 square miles (1.19 km²), all of it land. The elevation is 1,112 ft (339 m) above sea level. As of the census of 2010, there were 238 people, 121 households, and 61 families residing in the city. The population density was 517.4 inhabitants per square mile (199.8 /km2). There were 136 housing units at an average density of 295.7 per square mile (114.2 /km2). The racial makeup of the city was 98.3% White, 0.4% African American, 0.4% Asian, and 0.8% from two or more races. Hispanic or Latino of any race were 2.1% of the population. There were 121 households of which 19.0% had children under the age of 18 living with them, 38.8% were married couples living together, 8.3% had a female householder with no husband present, 3.3% had a male householder with no wife present, and 49.6% were non-families. 43.8% of all households were made up of individuals and 23.1% had someone living alone who was 65 years of age or older. The average household size was 1.96 and the average family size was 2.72. The median age in the city was 46.6 years. 18.9% of residents were under the age of 18; 10.1% were between the ages of 18 and 24; 17.5% were from 25 to 44; 28.2% were from 45 to 64; and 25.2% were 65 years of age or older. The gender makeup of the city was 52.1% male and 47.9% female. 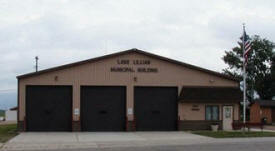 LAKE LILLIAN Township was organized January 23, 1872. 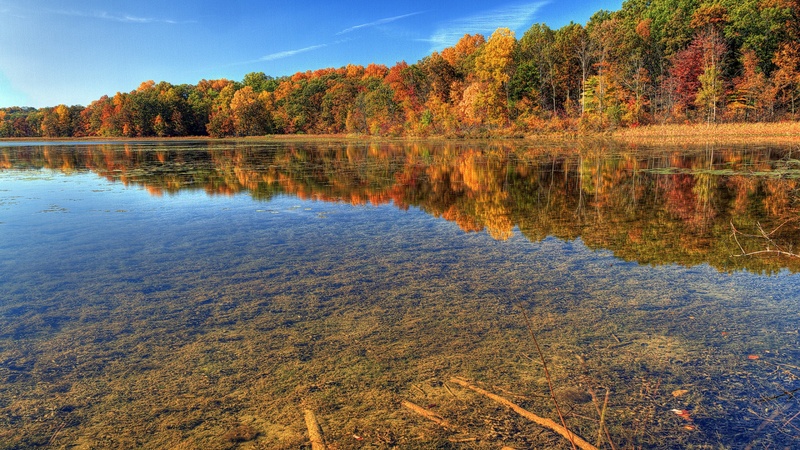 The lake was named in honor of the wife of artist and author, Edwin Whitefield, who accompanied the first exploring party to the Kandiyohi Lakes in the summer of 1856. The city on the border of Lake Lillian and East Lake Lillian Townships was established as the first village on the Luce Line (Minnesota Western Railroad) in section 18 of East Lake Lillian Township; it was incorporated as a village February 15, 1926, and separated from the township on March 23; its post office operated 1868-1906 and since 1923.